AirAsia, the world’s best low cost airline unveiled new uniforms for its Ground Operations Allstars today featuring the latest fabric technology by HPE Clothing. The new uniforms were commissioned by the airline to provide its airport employees working in Guest Services and Ramp with greater comfort and better fit for the conditions in which they work, whilst providing a heightened sense of style. 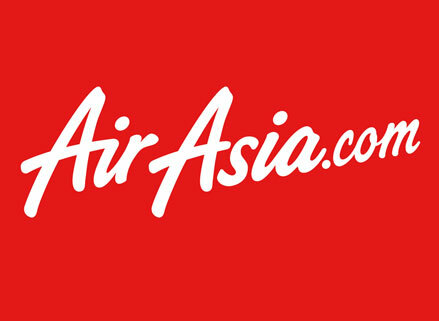 The idea for the new uniforms was first conceived when AirAsia was featured in the reality show, The Apprentice Asia. True to AirAsia’s innovation and entrepreneurial spirit, the airline posed a challenge to the show’s participants, to design a winning set of uniforms that would be adopted and produced for AirAsia Allstars to wear. The concept design by the winning participants were further developed by Celest Thoi, who was the mentor-designer assigned to one of the teams which eventually won the challenge. Celest is a Singaporean based in Malaysia, with her own gallery and clothing line. The airline opted to collaborate with London-based HPE Clothing in terms of fabric design & technology and selected based on the wearer’s needs and working conditions. The Ramp and Guest Service uniforms incorporate HPE Clothing’s key technological fabric such as the FRESHFIT® and KLEANFIT® materials respectively, maintaining hygiene and body comfort under any working conditions. The new Ground Operations uniforms are produced in accordance with all standards and regulatory requirements from aviation authorities to ensure safety and well-being of the wearer. Featuring the latest fabric technology, yarn construction, balance, shape and feel, HPE clothing adapts and responds to the environment, supporting body movement and assisting performance. Its products are designed with function, comfort and elegance in mind. You can expect to see the new uniform worn by all AirAsia staff soon!